Alexandra Renke design papers are printed on heavy-weight 200 gsm FSC-Certified uncoated cardstock. FSC-Certified means that the paper is produced from responsibly managed forests in accordance to international regulations. 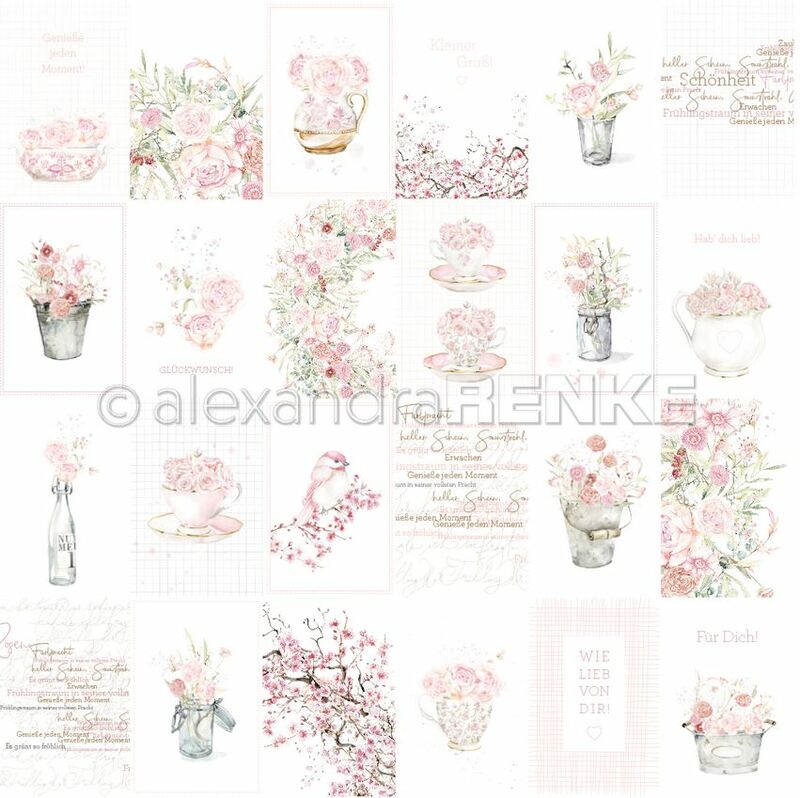 Produced and printed in Germany from the original artwork for Alexandra Renke.